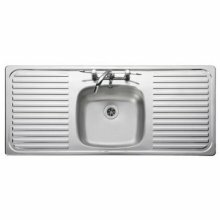 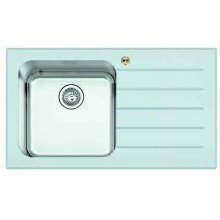 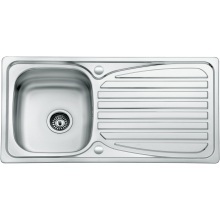 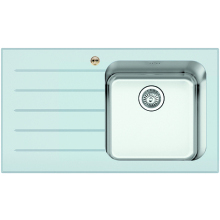 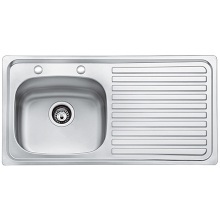 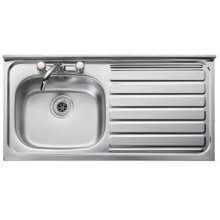 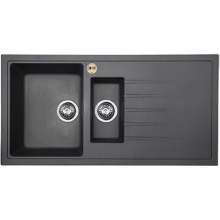 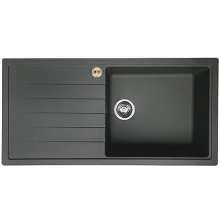 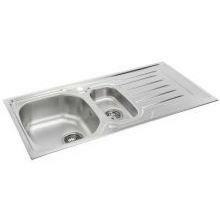 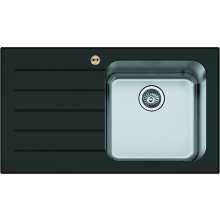 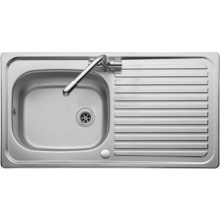 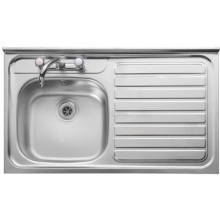 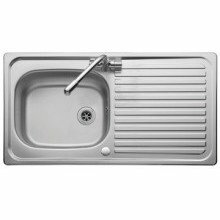 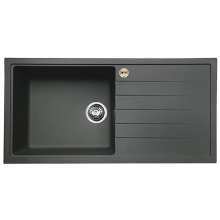 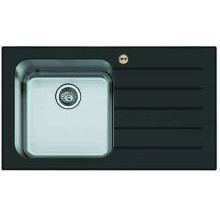 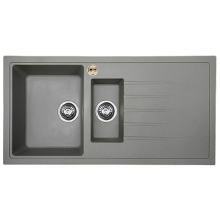 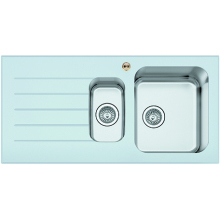 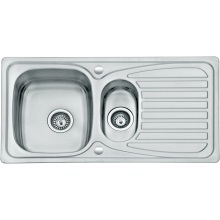 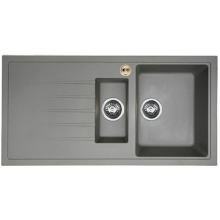 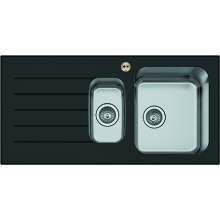 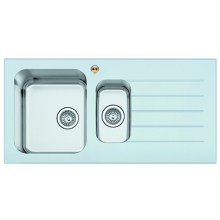 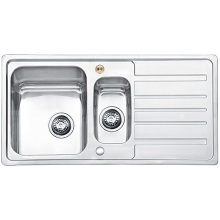 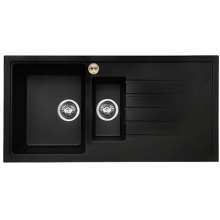 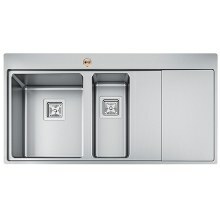 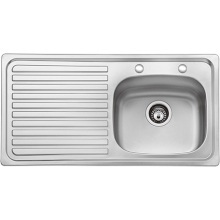 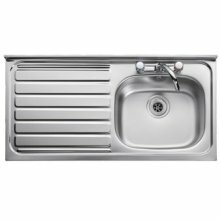 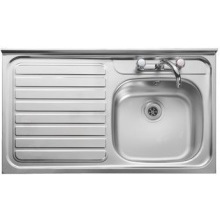 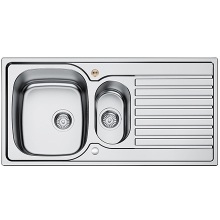 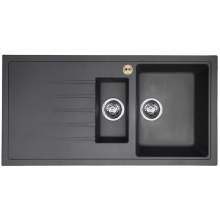 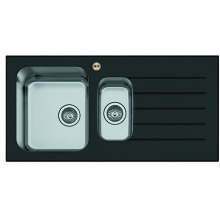 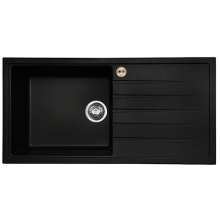 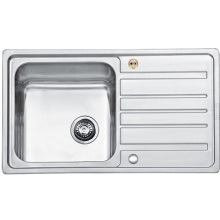 The kitchen sink is a vital element to any kitchen, due to its nature as both practical and aesthetic, and hence it is essential that you find the right one to meet your needs. 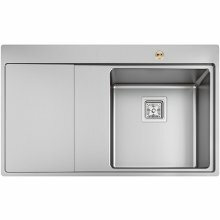 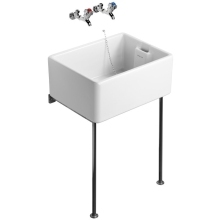 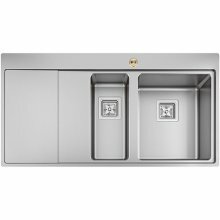 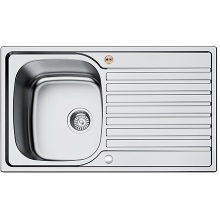 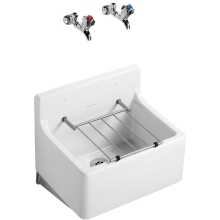 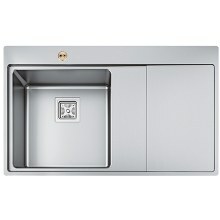 Here at Plumbase, we offer an array of sinks from leading manufacturers such as Armitage Shanks, Leisure and Suregraft, in a number of alternative shapes, sizes and materials; from stainless steel to ceramic, we’ve got what you’re looking for. 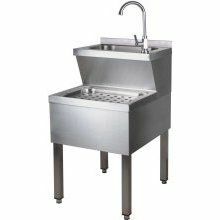 All our products are available for order both online and in store, but if you’d like to discuss your options with one of are friendly and helpful staff members first, they would be glad to assist. 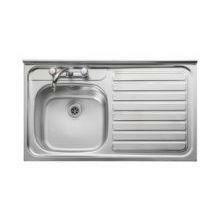 You can find your local branch on our homepage.